The Center for Land, Environment, and Natural Resources (CLEANR) strives to make UC Irvine School of Law a nationally recognized site for scholarship, education, public and stakeholder engagement on environmental, natural resources, and land use law. 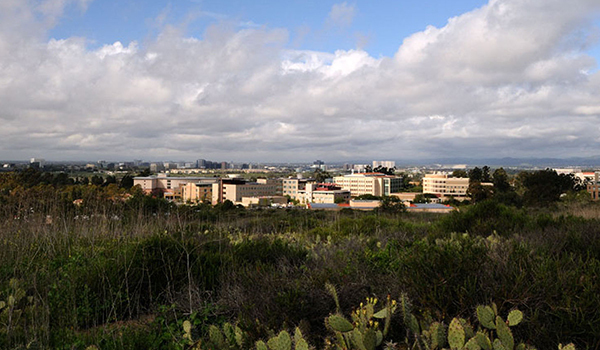 Early in the planning of the Law School, UC Irvine identified environmental law as a core focus. The center is a key part of that vision, building on UCI Law's strong environmental faculty, its Environmental Law Clinic, and the University’s and Law School’s commitment to the interdisciplinary study of environmental problems. to build collaborations and synergies with other centers and programs at UCI, including the university-wide Sustainability Initiative, the California Institute for Telecommunications and Information Technology, and the Newkirk Center for Science and Society. CLEANR adopts a broad understanding of law to include judicial decision making, legislation, regulation (including administrative guidance and policy), and alternative forms of dispute resolution. The center also adopts a broad understanding of environmental problems to include issues pertaining to environmental health, pollution control, land use, natural resources, public lands, and energy. Sign up to join CLEANR's mailing list.